Wow, kings of quiz show, Ultra Quiz, Quiz Derby, these Japanese quiz shows in the 80s, these stereotypical quiz geeks are in the karuta team. That is really hilarious. Yes, I still remember Ultra Quiz, the winners will go to America and do the final in New York City. 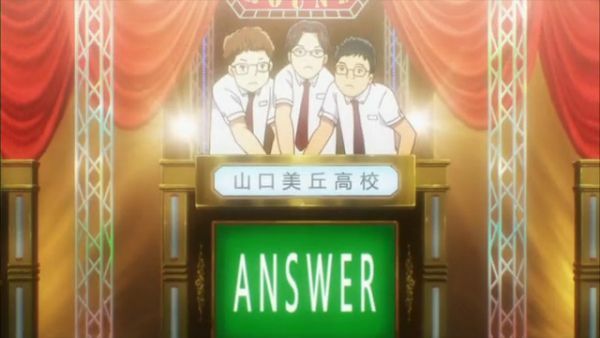 And now Mizusawa high school is facing these quiz geeks in the tournament. Yes NYC is like Oumi Jinguu to quiz geeks in Japan. 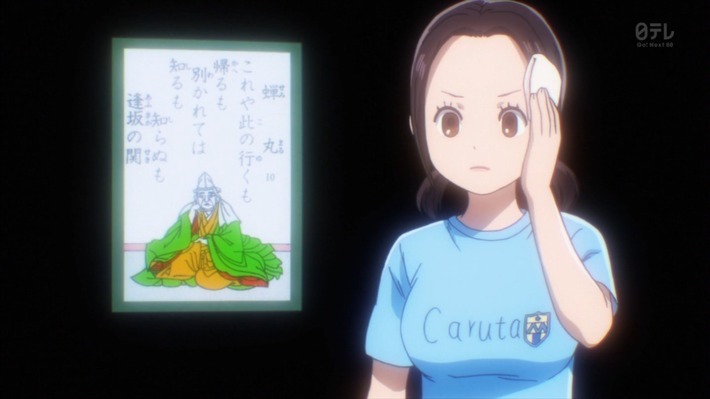 And then, during the game, the queen of Karuta, she is like a ghost, yes, like Sadako, suddenly shows up behind the window with a flash lightning. She is very much want to fight Arata, but Arata got suspended, but the queen goes to the committee and begs to write off Arata’s penalty. So, Arata can fight in the individual tournament. 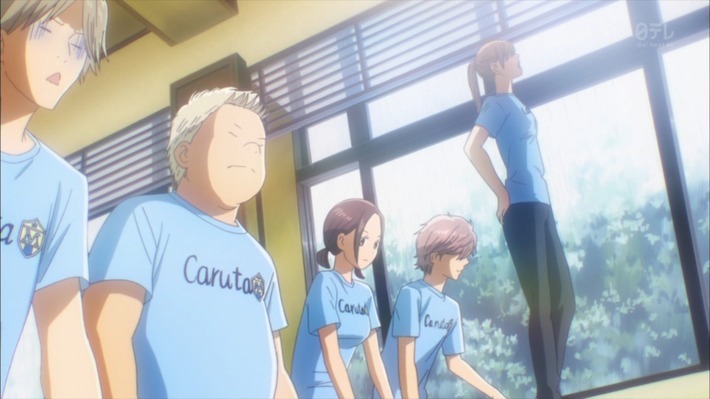 Oh man, Arata is so influential in the karuta world, karuta chicks are all about him! 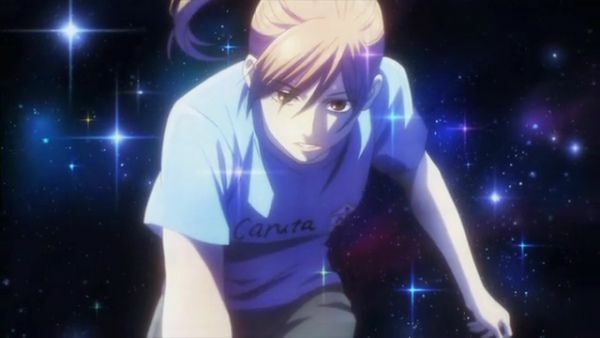 Arata is pimping in the karuta world! Taichi is so jealous. 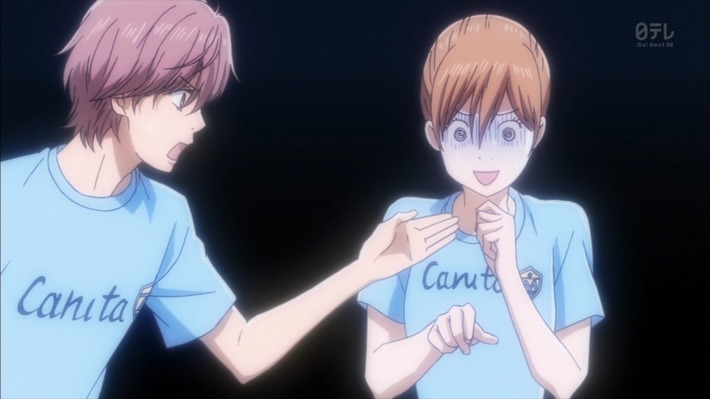 He yells at his team when Sumire reports Arata and the queen are here and Chihaya gets agitated. Yes, Arata is such a pimp. He is a grandson of Meijin (Master of Karuta). So, he is a thoroughbred of the karuta. Yes, an elite family. Very much like Fujiwara aristocracy in Karuta. Ah, I wish I was born into that family, so I could be a pimp. I didn’t have to be a kimo-ota. All girls would have fallen in love with me. But I came from nowhere. Nothingness is what defines me. Everybody is like, “Who the heck are you?” while Arata gets attention, “Yes, we are very looking forward to your growth.” High expectations are what makes a human alive. Yes, a future meijin. A future master! I wish I could be a master potential, well. I’m nobody, but someday I would be somebody. I will be treated like VIP. I know I go from rags to riches. Though I’m a kimo-ota and a lonely bard with too much moe now, I believe someday, girls gonna ask for my lolipop! It’s a forward market to buy me now. So invest in me! Yes, I am the future master, so I don’t need to go to a maid cafe with two lepta and beg them to call me “goshujin-sama (master)”! Even Tsukue-kun, I mean the desk man, is getting attention from Sumire. I think Sumire and Tsukue-kun hit off really good, so, they should go out. I think they will make a good couple. Reconnaissance team. The intelligent agents of Mizusawa. I think a flag is there. But seems no one is interested in Kana-chan, why? Anyway, if no-one, then I can date her and mangromo that. Yes, I’m a secret fan of Kana-chan’s thing. Why? Because the source of life force. Yes, the thing is what defines spirituality. Yes, very sacred things, everything starts from there. Yes, hers are the thing-in-itself, that I can never experience since it’s 2D. Yes, inexperienceable/unknownable. “To know” is “to have skinship,” so Adam knew Eve. But I can’t know Kana-chan’s. In other words, I can’t have skinship with her thing. But it’s the arche! John writes the arche is words, but I would say the things are the arche. Oh yes, I definitely want to have her T-shirt. Contagious magic defined by James George Frazer! Since I want to connect with the thing. Indirect connection. Indirect skinship! 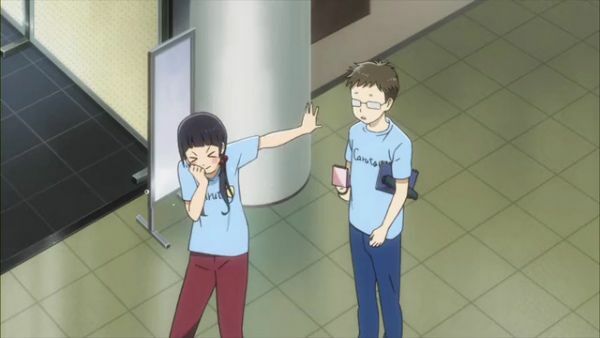 First of all, Chihaya was so confused by the alighment of karuta cards by the opponent, quiz geeks. These oponents are the quiz show studemtns. They are good at quiz, so they do karuta to improve their skill in quiz shows. 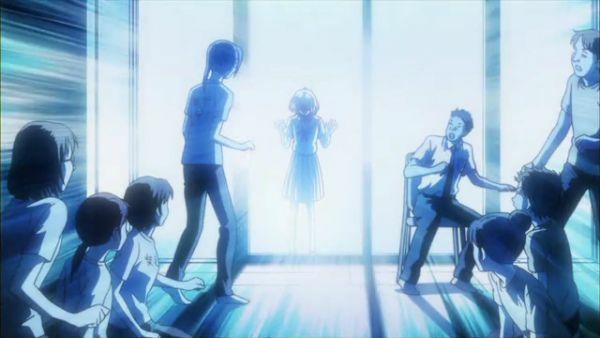 But Chihaya recoveres by taking deep breath, and her face was really crazy. And then, once regained herself, she becomes invincible. And then, at the same time, she becomes an ikemen! Then, she defeats the quiz guy swiftly. So, the Mizusaya team advances to the next round. I just want to see how Arata and Queen will be the key to the later story development! Wait. Did an anime article just mention a forward contract? Sugoi! Hehe, yes, Spice & Wolf, and Maoyu things.